DRIVE BEFORE YANKEE SHOW: Carl Finer, of Minuteman Chapter, has organized a driving tour the day before the Yankee Chapter show in Wallingford, CT. 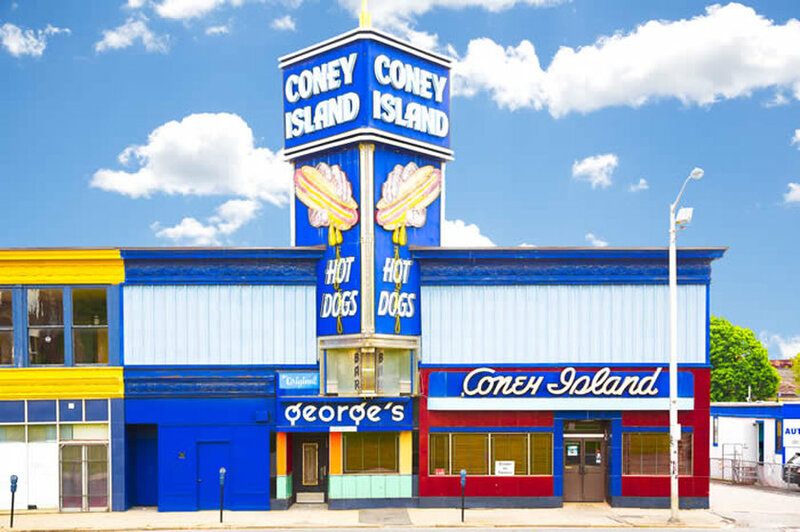 They will start in Worcester, MA at 11:30 for lunch at a famous hot dog stand known as George’s Coney Island, 158 Southbridges St. followed by a stop for 2:30 brewery tour and tasting and tour at Wormtown Brewery. This is housed in a former Buick dealership, which retains the Buick script windows. The next stop is RB Racing Museum with a small collection of NASCAR race cars. He needs a head count, so please contact him soon, and for more info at 774.454.2652 or cjfiner@gmail.com.